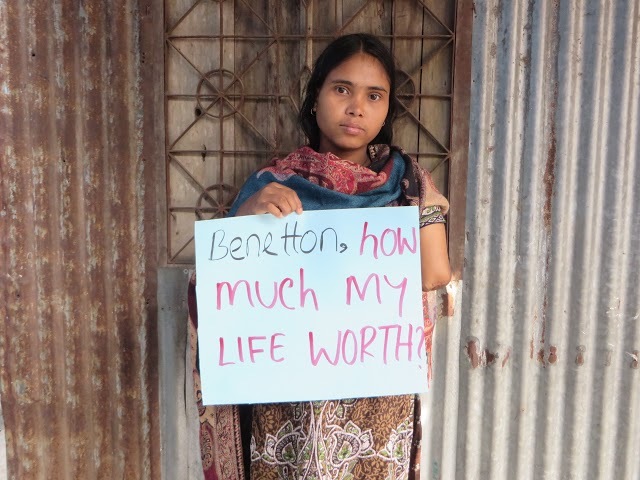 Six months after a deadly building collapse in Bangladesh, the Clean Clothes Campaign (CCC) and the International Labor Rights Forum (ILRF) have released a new report examining what progress has been made on delivering compensation to the families and workers affected by the tragedy. The report, entitled ‘Still Waiting’, states that although progress has been made, full compensation is still far off and some of the permanently injured workers have had to pull their children out of school. 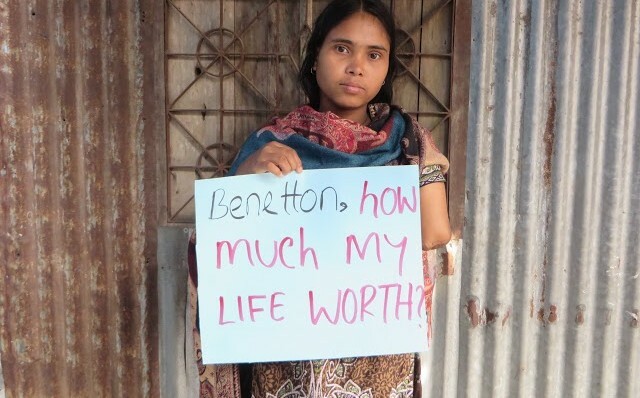 CCC and ILRF have used the report to publicly name brands who have not yet engaged in the process, and call on them to come to the table and agree full and fair compensation for all the victims.